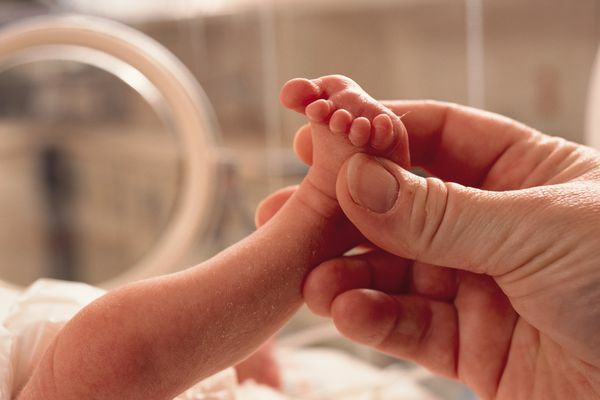 Premature babies require special attention. 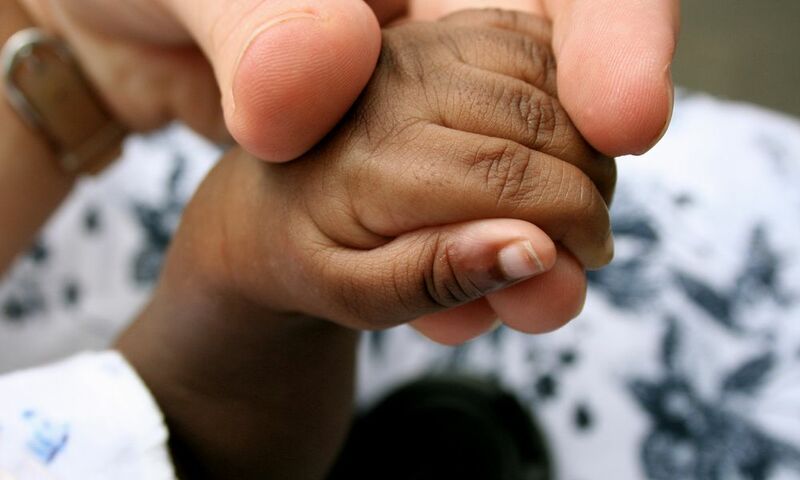 It begins in the NICU and continues with you at home. 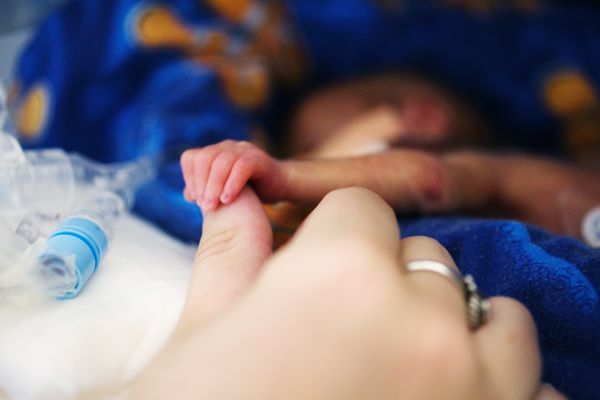 Learn more about preemie care and their special health concerns.